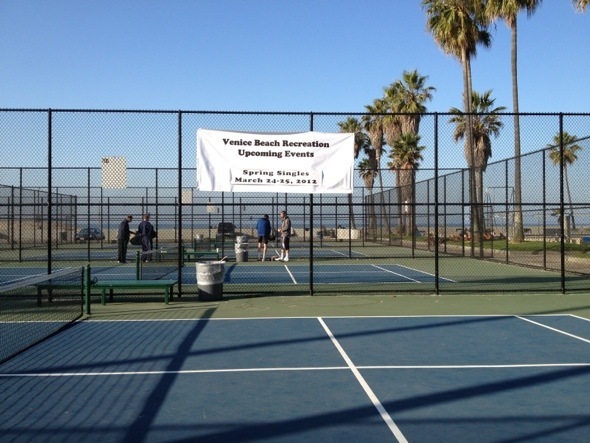 The Venice Beach Paddle Tennis courts got a world-class restoration in the Fall of 2011 and are one of the most popular sports in the Park. 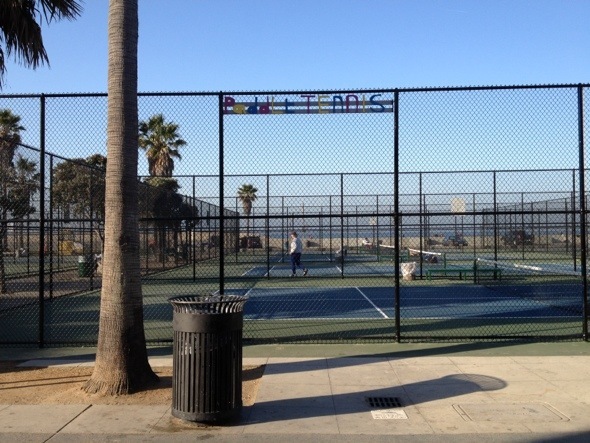 The courts are on the South Side of the famous Muscle Beach weight pen area. This is a United States Paddle Tennis Association Sanctioned Event. Tournament Format: Double elimination – No switching partners or adding teams after tournament seeding/draw.